RSPO orders Wilmar's palm oil plantation in Nigeria to stpp! After months of wrangling with Wilmar presenting all kinds of documents to support their plantation in Nigeria, RSPO saw through the half truths they presented and ordered Wilmar to stop all activities until a third party lawyer can assess the situation! A cocoa plantation of 7241 hectares is being built in the Cross River South Forest Reserve and the support zone of the Oban Division of the Cross River National Park. 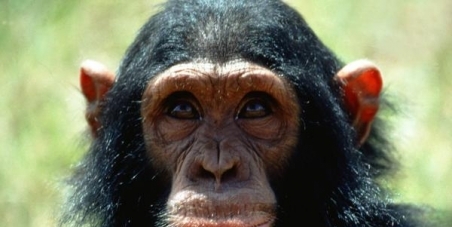 The region is home to many endangered primates including the Nigerian-Cameroon chimpanzee, which is listed as the most endangered of all chimpanzee subspecies. We believe that the concession was an error and are reaching out to Cross River State officials to issue an Order of Revocation of this land title that was given to the cocoa plantation.